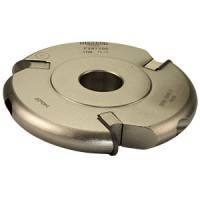 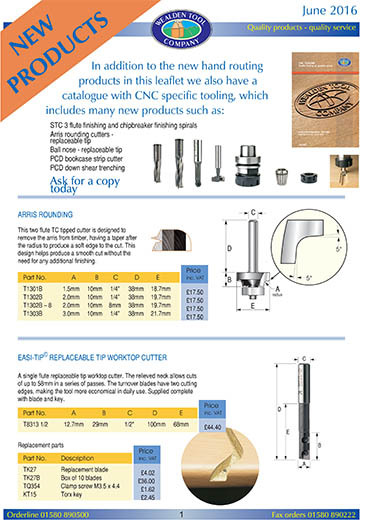 In this section of the site you can see our latest news, watch videos demonstrating exciting new tooling, get all the best tips, and read about the great things other people are saying about Wealden Tools. 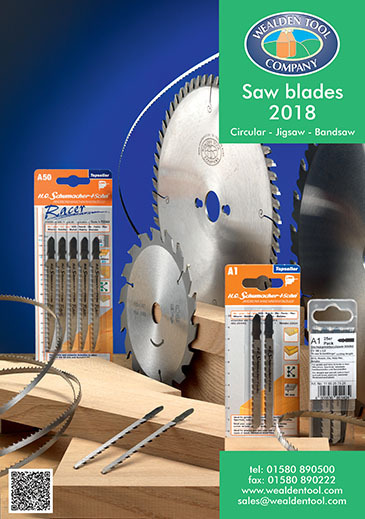 To buy any of the products you have seen visit our online shop or click the green button at the top of each page. 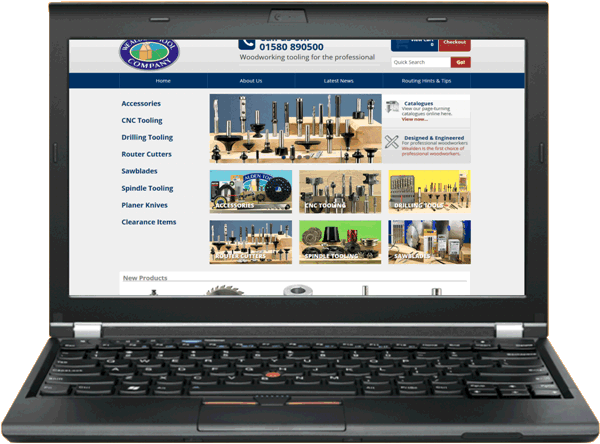 We hope you enjoy exploring our site, but please feel free to contact us if you need any further help. 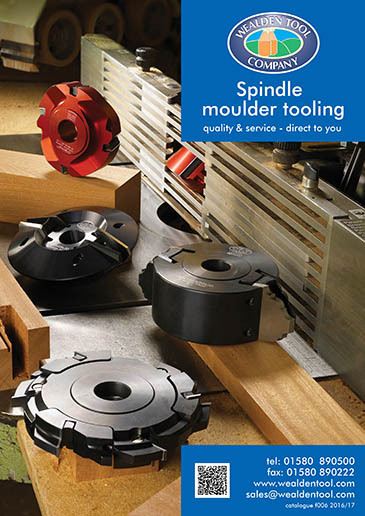 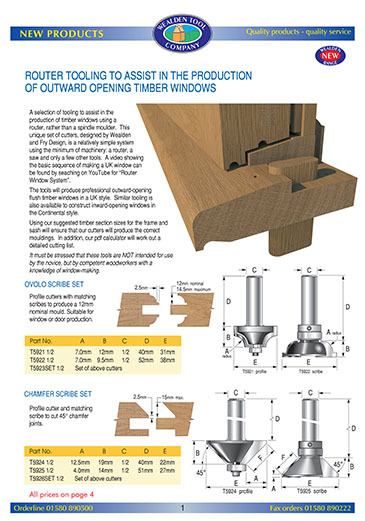 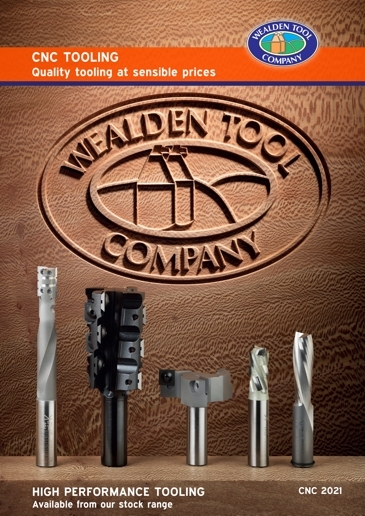 Founded in 1983, Wealden Tool is proud to have built an enviable reputation as a leader in the supply of cutting and boring tools together with a first class reliable mail order service to the woodworking industry. 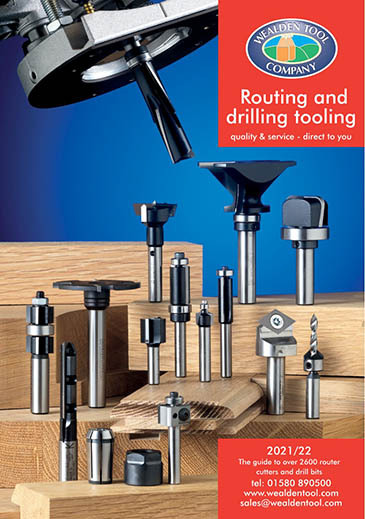 As engineers, our emphasis is on designing and producing router bits that offer exceptional value, produced on the latest generation CNC machinery from top quality components.